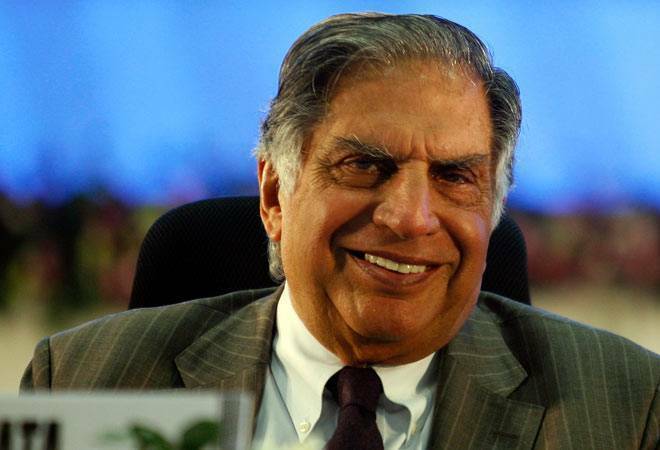 After Pranab Mukherjee, Ratan Tata to attend RSS event? Ratan Tata had earlier made a surprise visit to RSS headquarters in Nagpur in December 2016 where he had met RSS patriarch Mohan Bhagwat. It seems that BJP's parent RSS is on an outreach spree. After hosting former President Pranab Mukherjee, well-known industrialist and Tata Trusts chairman is likely to share stage with with RSS chief Mohan Bhagwat at an event of an Sangh-affiliated NGO in Mumbai next month, The Economic Times reported. Though a formal announcement of the programme is yet to be made, the event will reportedly take place on August 24, it said. Tata and RSS chief Mohan Bhagwat have been invited by Nana Palkar Smriti Samiti (NPSS), an NGO dedicated to service of patients. NPSS has its 10 storied premises near the Tata Memorial Centre in Mumbai and has been reportedly serving primarily the patients from the cancer hospital. Last month, President Pranab Mukherjee had attended another RSS function in the party's Nagpur headquarters. Ratan Tata had earlier made a surprise visit to RSS headquarters in Nagpur in December 2016 where he had met RSS patriarch Mohan Bhagwat. Tata Trusts have been involved in various charity projects in Nagpur. They had initiated an outreach centre of the cancer hospital in the city and have also halped in revamping a 150-year-old mental hospital in the city, the report added.